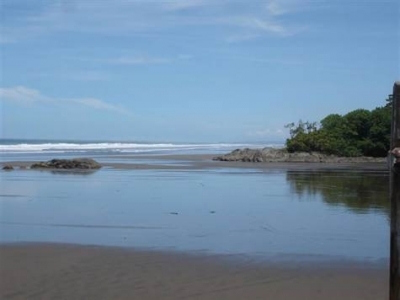 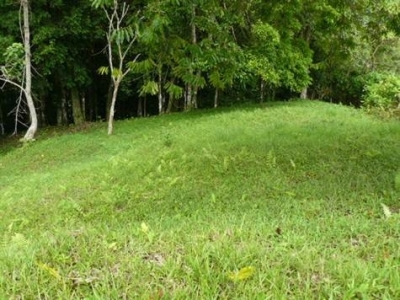 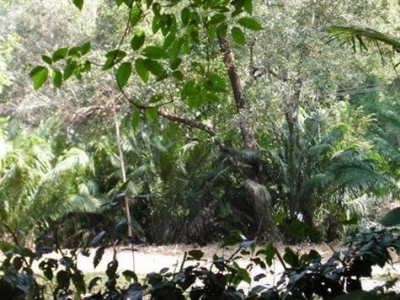 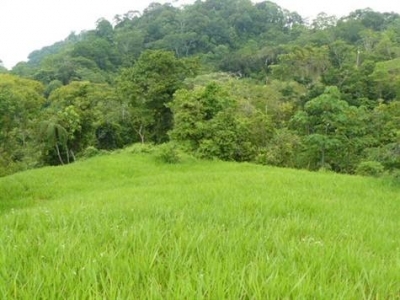 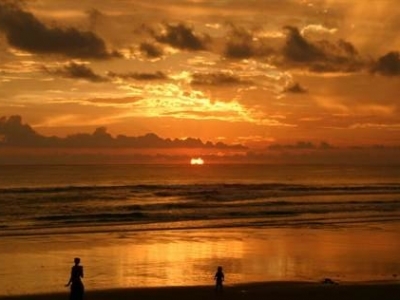 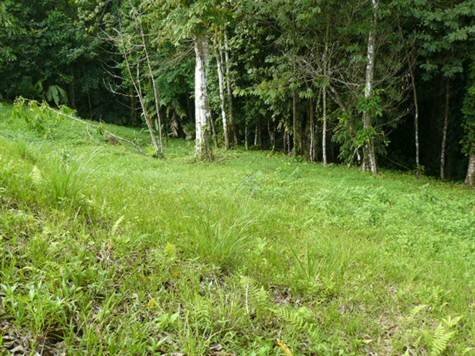 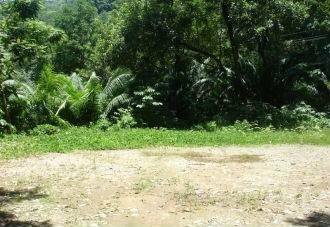 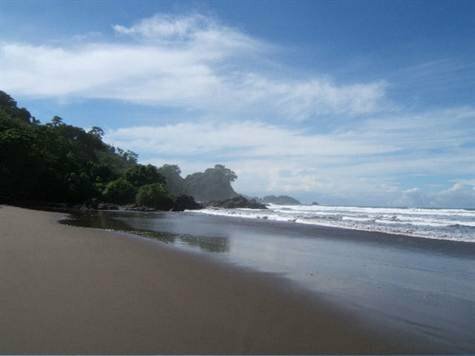 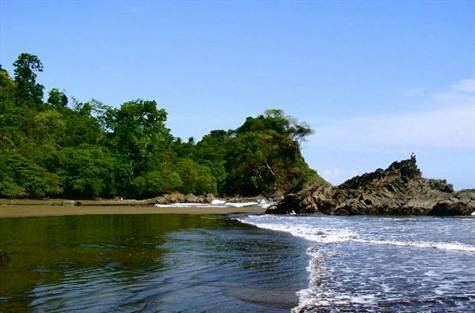 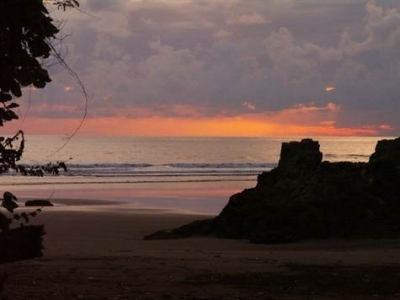 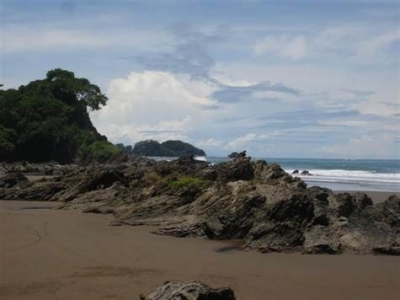 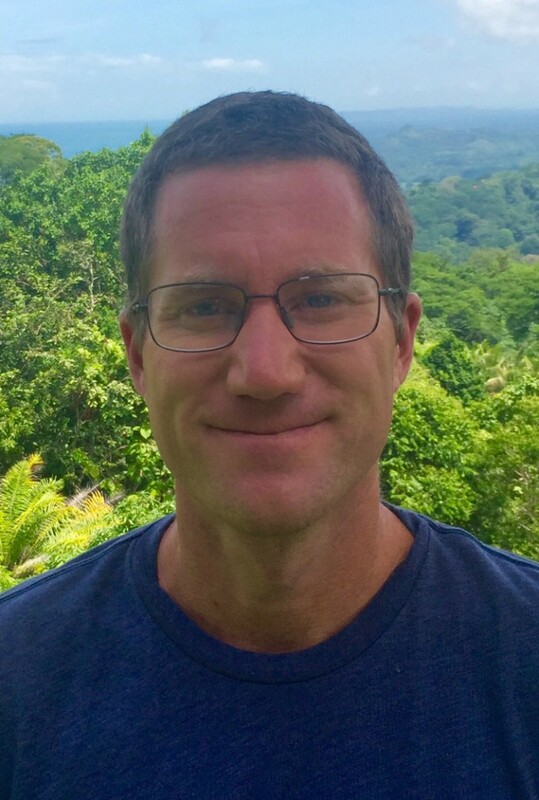 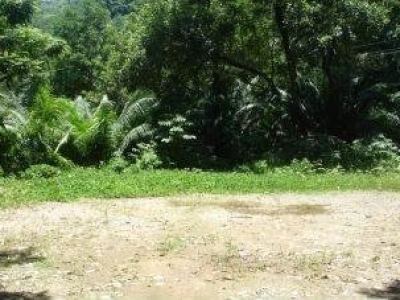 1/3 ACRE – Beachfront Property Just South Of Dominical – One Of A Kind!! 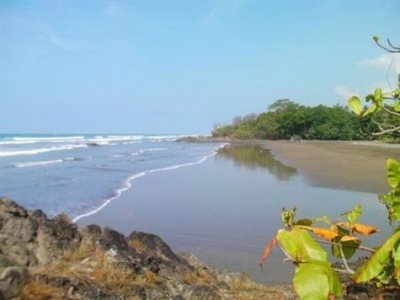 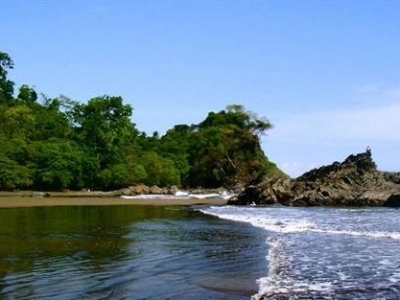 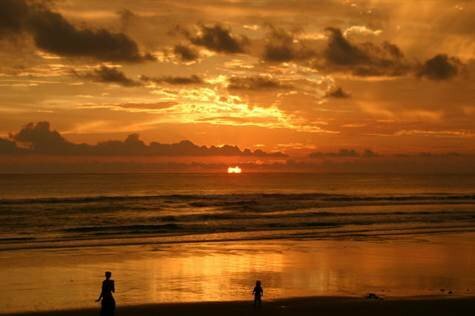 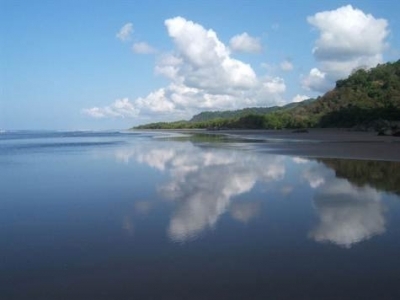 There is no doubt that the most sought after investment opportunities are located along the southern coastlines of Costa Rica. 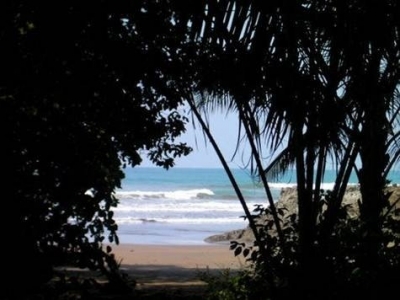 The southern zones beachfront properties can provide you and your family with the excellent opportunity to guarantee a return on your investment, due to the high demand for vacation rentals and unique property re-sales. If you ever wanted to live right on the beach where you front door opened to the sound of crashing waves this is the homesite for you. 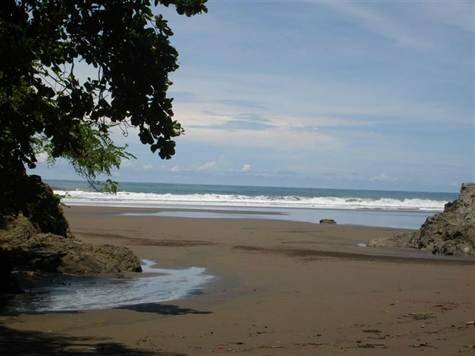 Located within walking distance to private beach coves and the well known surfing break of the southern zone of Costa Rica, Playa Dominical.